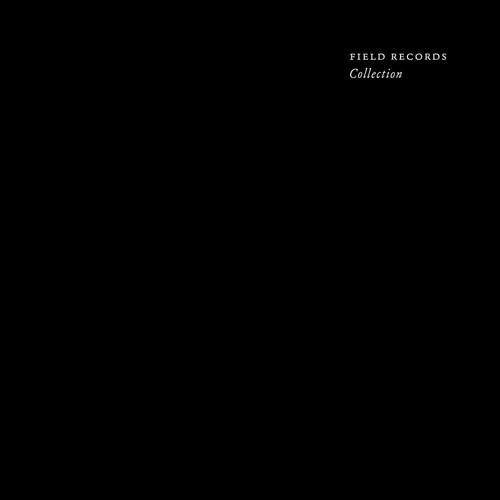 Field Records is to release a two-CD compilation of music from the label's artists old and new entitled simply, Collection. The first of three samplers features Acronym, Ben Buitendijk and Voiski. Acronym's track '16 Cygni' is a sci-fi bit of techno that is speedy, slick and intergalactic, whilst Ben Buitendijk offers up some Millsian, streamlined techno urgency with his 'Colourblind' and finally Voiski gets all elastic and industrial tinged with his whip lashing effort. N++ has some good music. one of my fav track of all time! Instant classic. Absolutely stunning work from Acronym, one of the tracks of the decade.